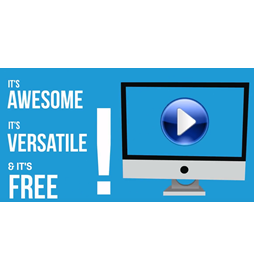 Our Media Player just got seriously revamped, with great features that make it the perfect (and FREE) tool to watch videos, audio and even pictures on your PC. 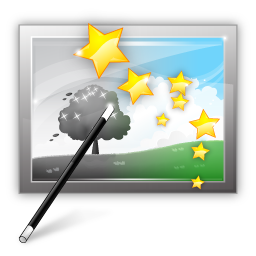 You can now choose a playback speed, enhance image with new filters and deinterlacing. 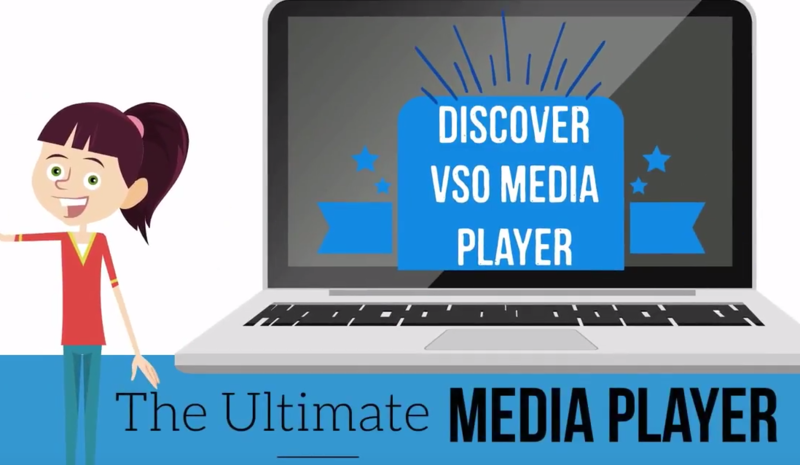 Discover at a glance why VMP is the media player your PC was waiting for with our new animated video! 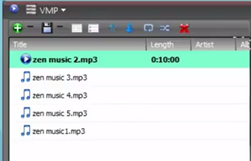 at last an intuitive and versatile Media Player! Don't settle for a boring interface: you can now customize the color of the theme, buttons, tabs of the software to your liking! 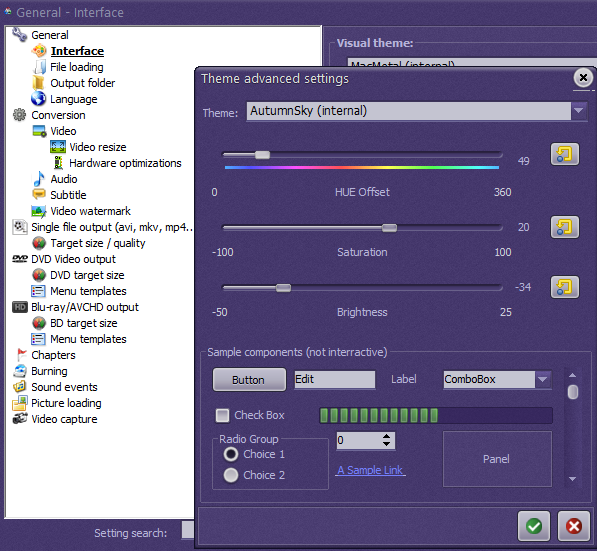 Access the "Advanced theme settings" from "Settings" "General" "Interface" and play around with the hue, saturation and contrast settings until you reach the perfect colour. If you have an "old" video, VHS tape or footage with a bad or unstable image, don't despair and act now! While no miracles can be made, our post processing engine can really improve the image quality of your videos. Give it a try, it works like a magic wand!